What in the world is a homonym vs homophone? 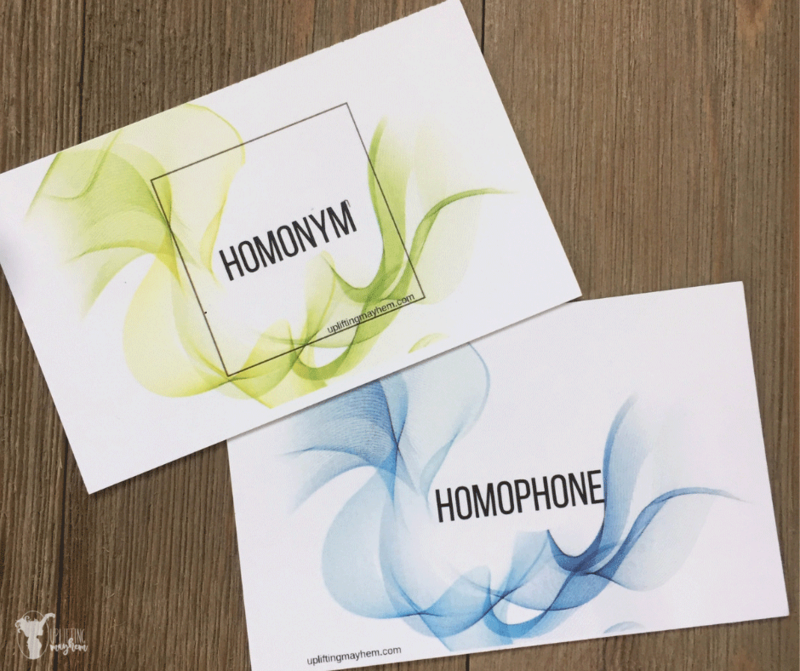 This post is going to go over the difference between homonyms vs homophones as well as provide some activities to teach your kids the difference as well. Learning should be a life long endeavor, not just from 8-3 Monday through Friday. If you are a homeschooler, I highly suggest to not try and replicate public school into your home. Create your life around learning! Discuss topics over dinner, in the car or right before bed. Read books and learn whenever you can. I have found that when I teach towards my oldest child, my younger kids catch on really fast! We learned the 50 states and capitals through song and games, and my 4 year old learned them as well. Homonyms and homophones shouldn’t be any different right?? I will first go over the difference between the two and then I have created a couple activities that you can do daily with your kids. I want to provide you with everything you may need to teach your kids in regards to parts of speech, literary terms, sentence diagramming etc. If you focus on 1-2 items a week and bring those topics up throughout your day, you will be amazed at what they can remember. Homonyms are two words that are spelled the same AND sound the same but have different meanings. Homonym comes from to different words. “Homo” means the same and “nym” means name. 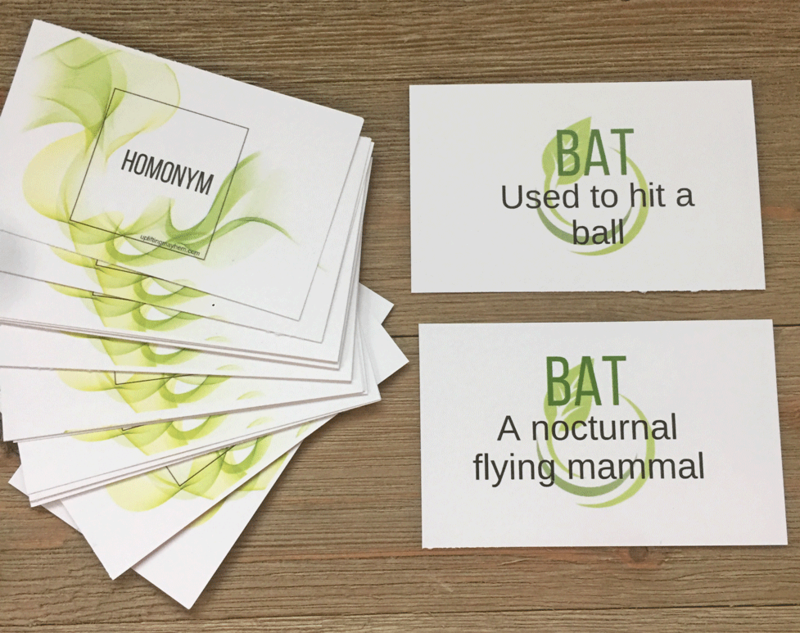 An example of a homonym is the word bat. One bat refers to the night flyer flying in the sky, while the other bat is used in baseball. There is another word that gets thrown into the mix as well. That word is homograph. A homograph is a word that is spelled the same with different meaning but can also sound differently. For example, tear and tear. “I am going to tear up that paper.” vs “I have a tear in my eye.”. Another is, “I will lead you to the house.” vs “That metal is lead.”. For a complete list you can check wikipedia out. Homophones are pairs of words that sound the same, but are spelled different and have different meanings. It is really important to know the difference between different homophones. Once familiar with them, it makes spelling and placement a lot easier for your child when they are writing. Here are a list of common homophones. 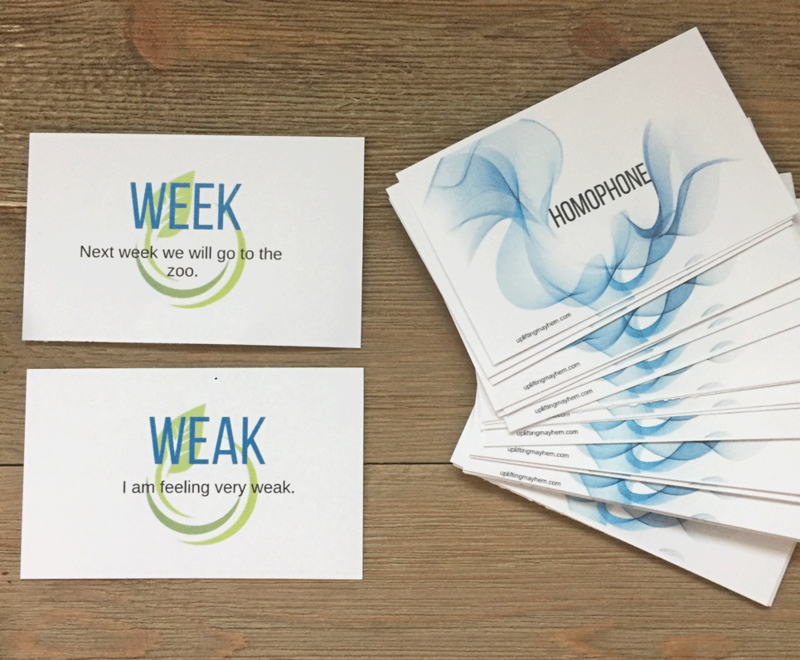 Here are a couple ideas that you can do to teach your kids homonym vs homophone. I have created Homonyms Cards and Matching Game and Homophones Cards and Matching Game that provides lots of different teaching helps. I’m a strong believer of little lessons spread out over time as the best way to instill something in a child’s head. Every morning pick one homonym, and one homophone to go over. Spend 5 minutes and draw one card out and go over one card every morning. Another great place to do this is in the car. Ask different kids to use each word in a sentence. Have your kids play the matching game provided. Stick different cards on the wall and have your kids go and find their match and come back to report to everyone else their meaning. Have your child pick out one homonym and one homophone and have them include those words in their writing for the day. Homonym/homophone war – This is a game for older kids. The first one starts by saying a homophone, and the next one returns with a different one. They go back and forth until one can’t think of any other homophones. The one who doesn’t think of one loses. Look in magazines for different homophones/homonyms. 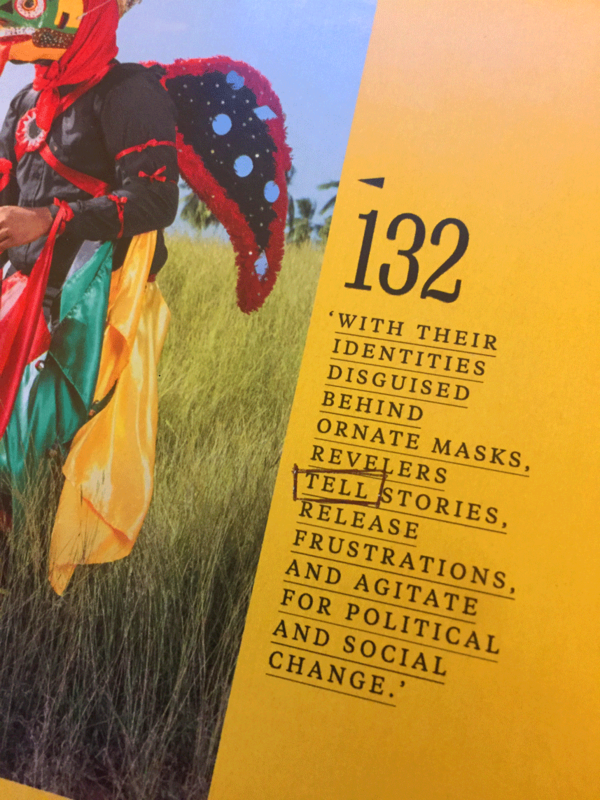 We get the National Geographic every month, so this is a great resource to use with your older copies. Have a couple homonyms/homophones on the wall and have your children on the look out for those words in their books they are reading. Teaching grammer and literary elements can be made fun and doesn’t need to include lots of worksheets. It is by repetition and lots of daily real life examples.